Just spent a week in Costa Rica, on the Papagayo peninsula at the Exclusive Resort adejacent to the Four Seasons. It was my first vacation since the closing of the sale of Intrepid to Alterian at the end of August. I enjoyed my time with old and new friends. Of course, getting a week with my wife away from home and work was pretty special too. 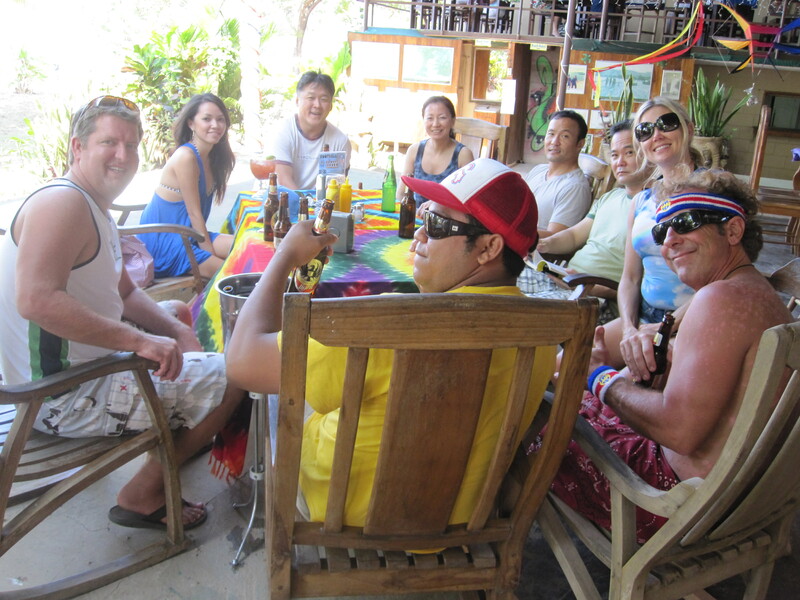 A friend, Ed Kim, had offered up the resort villa to us and some of his “surfer” friends. It was an offer too good to pass up. 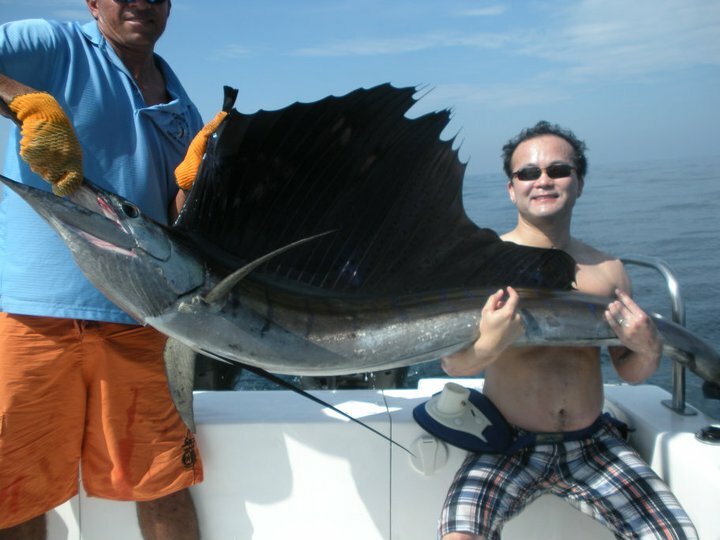 I caught my first sport fish (about a 120-pound sailfish) that fought me for 40 minutes. I wanted to quit during the fight but Ed and my brother wouldn’t let me and I eventaully reeled the fish in, drenched in sweat. Ed, himself, caught a 25-pound mahi mahi, which we kept and had as a delicious meal. Dolphins played at our bow and we saw sea turtles mating. On another day, we endured the “triple combo”, which got us on jet skis in the morning, then on to ATV’s, then eventually to the zip lines. I got to zip line upside down and do the “superman” on the longest run that tested my back strength. On the ATV run back, we hit some amazingly challenging terrain, through steep declines and over rivers. Despite some close calls, we all made it back with only minor scraps and bruises. We also golfed the Four Seasons Resort course a couple of times. The only downside was losing money to my brother. In the evenings, friends took turns cooking for the 11 of us. We sat around the dinner table sharing surfing or fishing stories, enjoying home-cooked meals with good wines. One night was chicken broil, another night was authentic Lousianna two-day gumbo, as well as grilled Asian beef on yet a different night. Those meals, despite everything we enjoyed, were some of my fondest memories. Now, re-engerized and ready to get back to work… back to reality. Posted in Travel and tagged Costa Rica, Papayagua, vacation. Bookmark the permalink.